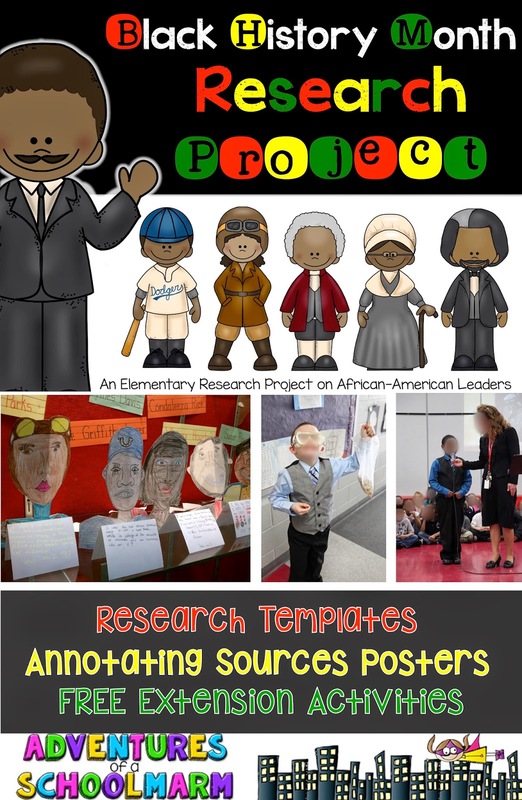 Black History Month Research Projects and MORE! Maybe this makes me a nerd, but I absolutely love to do research projects with my students. Like, LOVE IT. And, surprisingly, they love it, too! Maybe it’s because they are young and naive, so they haven’t quite been terrorized by APA format… but I like to think it is because children are natural sponges that love soaking up new information. 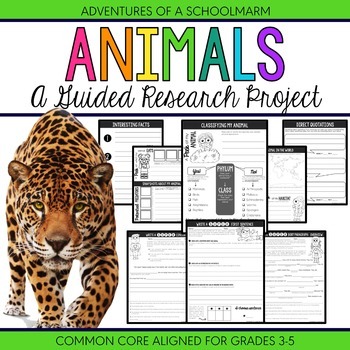 Individualized research projects are one of my favorite ways to encourage this! During January, I like to do a research project that will prepare my students for Black History Month. Of course, you could totally do this project during the month of February, but I like to give them plenty of time so we don't feel rushed. 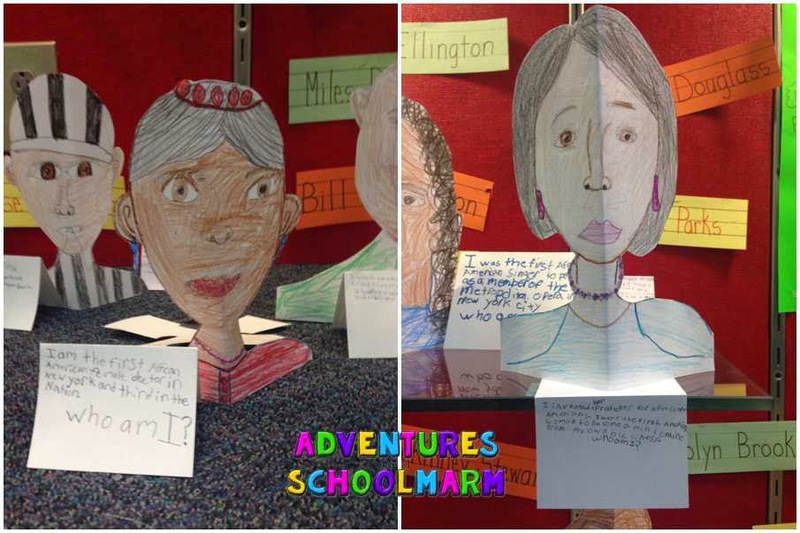 We also do some special culminating activities that work perfectly for our Black History Month programs at school, so it helps to be ready ahead of time! 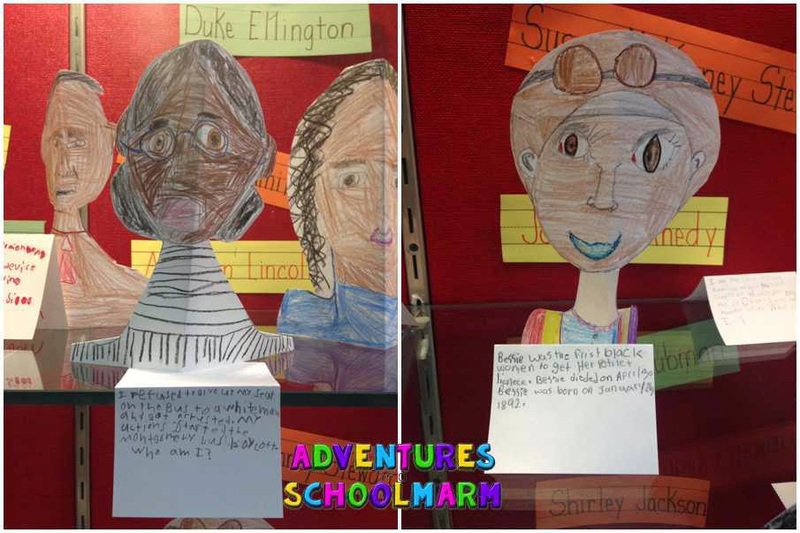 Each student gets assigned an African American leader to research. There are a few exceptions to this rule because I want my students to see that people of other races have helped fight for the rights of African Americans. (Abraham Lincoln is a perfect example of a leader that I also include!) You can view a list of possible leaders to choose from here. 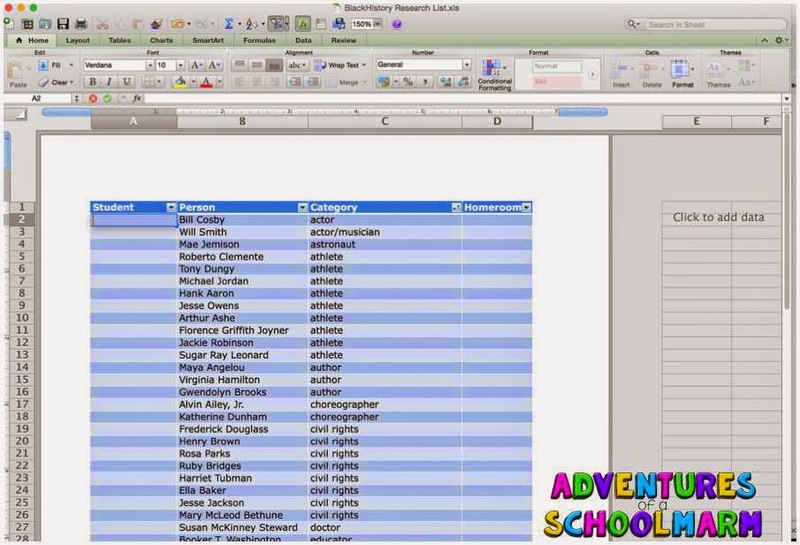 I like for each student to have a unique leader, but you could also select a few people to research and assign those people to multiple students. You decide what works best for you! Step Two: Let the Research Begin! I bet you are thinking, wait a minute… What?! Am I qualified to teach this? Yes, yes, you are. 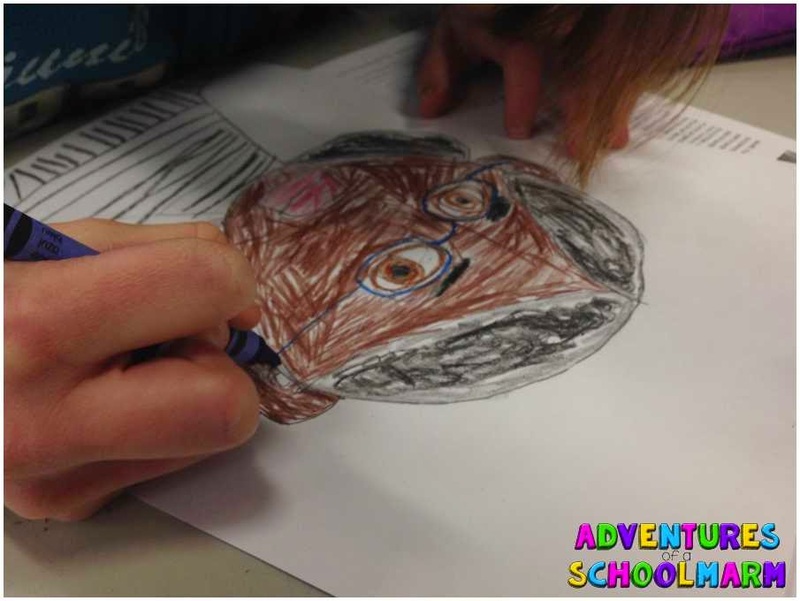 ;) To assure you, let me embed this portrait-drawing tutorial designed for kindergarteners. 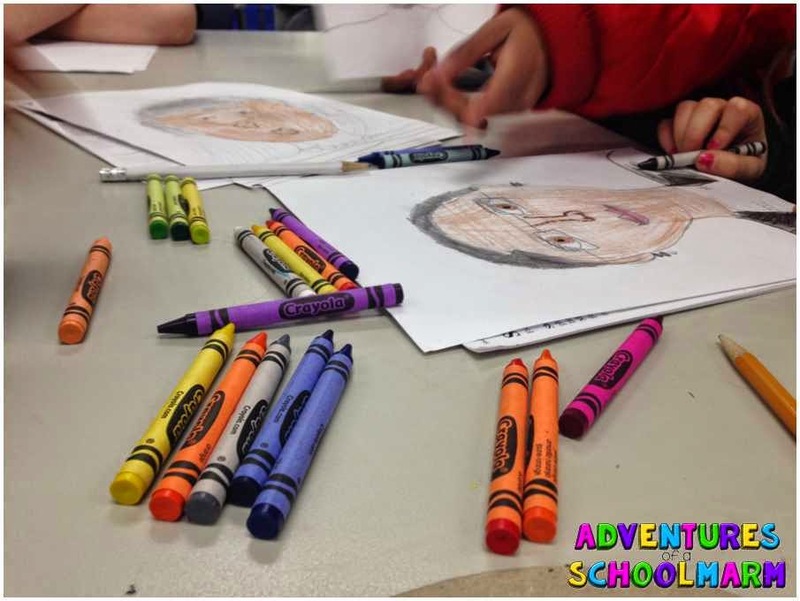 The video is to teach them how to draw a self-portrait, but it also works well for portraits of others. Instead of looking in the mirror, they will use pictures they have found of their leader as a model. I watched the video, then taught them myself... but you could also have them watch this video tutorial if you like! This really is much easier than it sounds.We do this on CARDSTOCK. If you do it on regular paper, they will be, well, floppy, so they won't stand up well. Your students will probably tell you they can’t do this by themselves. (They can.) 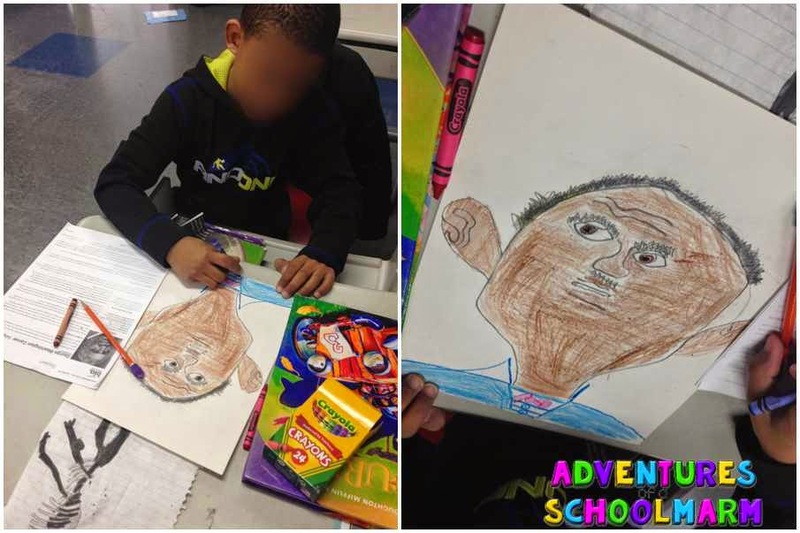 They will probably tell you they can’t draw these facial features. (They can.) They will probably tell you they need your help. (They really don’t!) Just keep encouraging they are all great artists, stick with the basics of portrait drawing, and let them create unique portraits that they can all be proud of. THE most adorable thing you have ever seen! 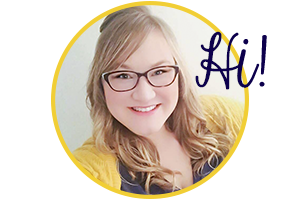 The bottom of the page should include shoulders that span nearly the entire width of the page. Otherwise, it won’t have enough of a base to stand up. Leave enough space on the sides so that the flaps can be folded down to make a stand. (Refer to video below). 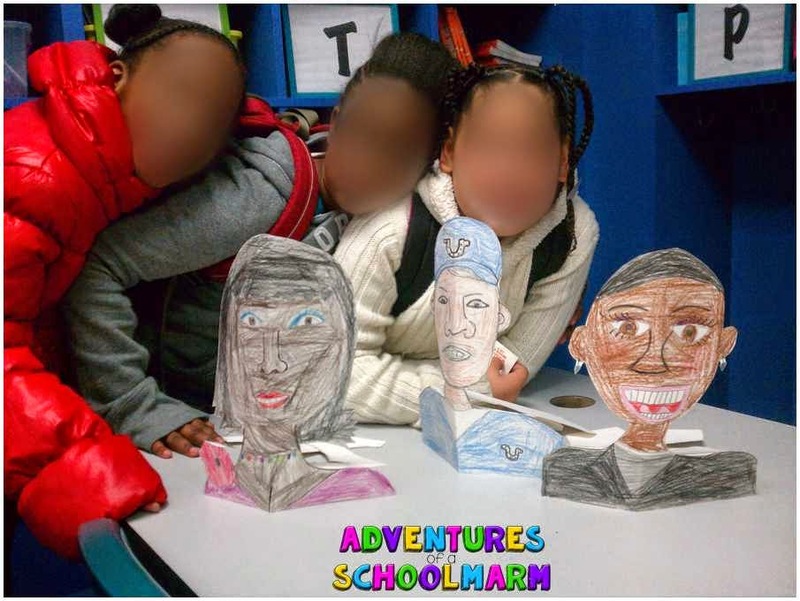 Using both of these tutorials, the kids each created their own 3D leader portrait! They were so proud of them... and I know your kids will be, too! "We want to be in the picture, too!" The kids then used a large index card, folded it in half, and wrote a "Who am I" clue on the card. 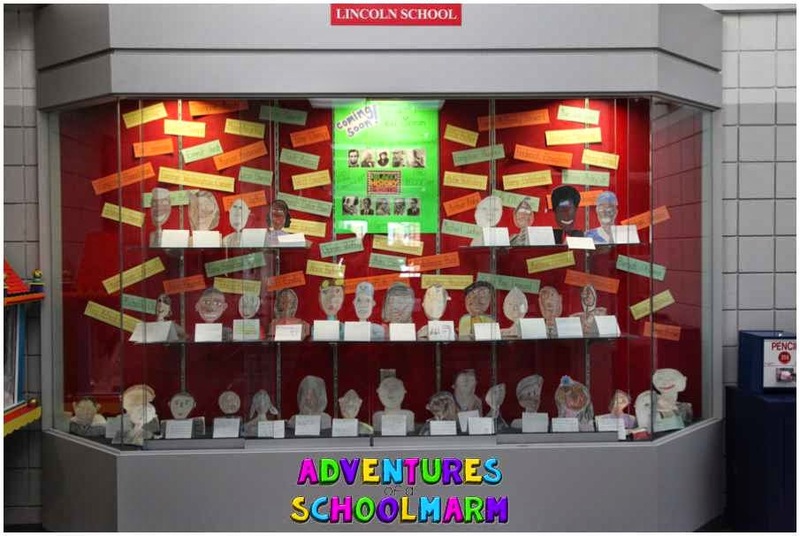 The portraits and clue cards were put on display in our showcase at the front of the school to get the students and parents excited about our upcoming Black History Month program. By this point, all students should have completed their research packets, so they will be ready to begin applying what they have learned to other situations. I like to have them complete a variety of different extension activities before beginning to write their research papers for a few reasons. It helps to solidify what they have learned. It gives them a chance to share their new knowledge with others. It also gives me time to correct misconceptions before beginning the writing process. The extension activities I like to have students complete are explained below. They are also all included in my Black History Month Research Project resource here. 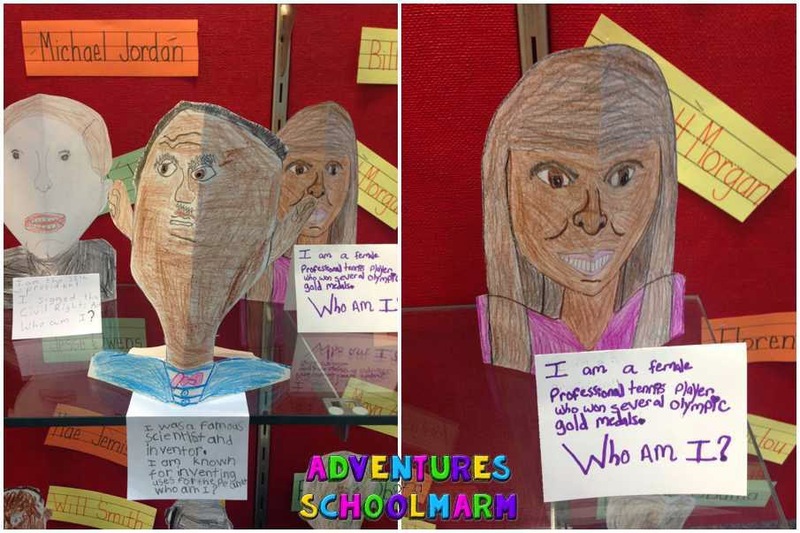 Leader and Me: Students will use this graphic organizer to make a personal connection to their leader, looking for positive character traits that they may have in common. 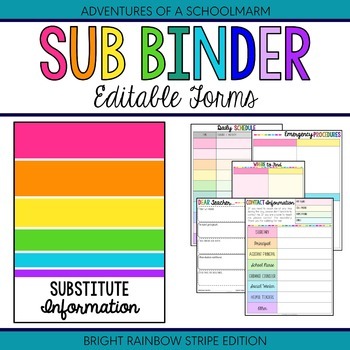 Get this resource completely FREE here! Making Inferences: Students will use this graphic organizer to combine text clues with the schema (prior knowledge) in order to make inferences about their leaders. It is a great tool to use while they are doing their research to make them think more deeply about the topic. Alpha Boxes: Students will use higher-ordered thinking skills to determine which words are most important when describing their person. I like to pair students up after they complete the word sort to discuss with a partner why they chose each word and to compare and contrast. Venn Diagram: I like to have students use this after they meet with a partner to compare and contrast the words from their Alpha Boxes graphic organizer. 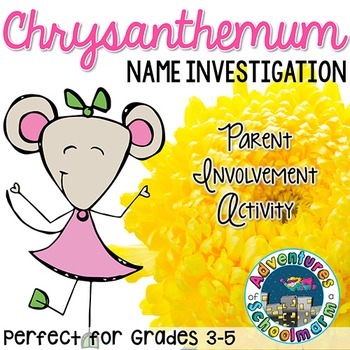 It is a great follow-up activity. 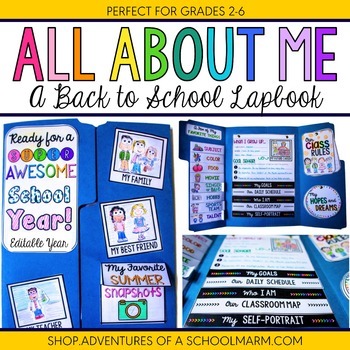 Select Two and Reflect (STAR): Students will choose any 2 words they associate with their leader to write in the boxes at the top of the page. They will then describe in a complete sentence, group of sentences, or paragraph the relevance of those specific words to their leader. 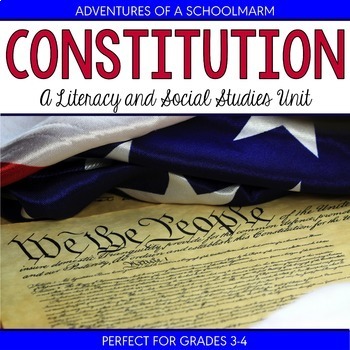 This is also a great conversation starter for small group or partner discussion. By this point, the students will have had lots of rich experiences with their research. They will have been able to assimilate what they have learned into their new schema. They will be very prepared to write their papers! However, I know that writing a 5-paragraph research essay can seem a little intimidating. This is why I provide them all a Research Report Planner. 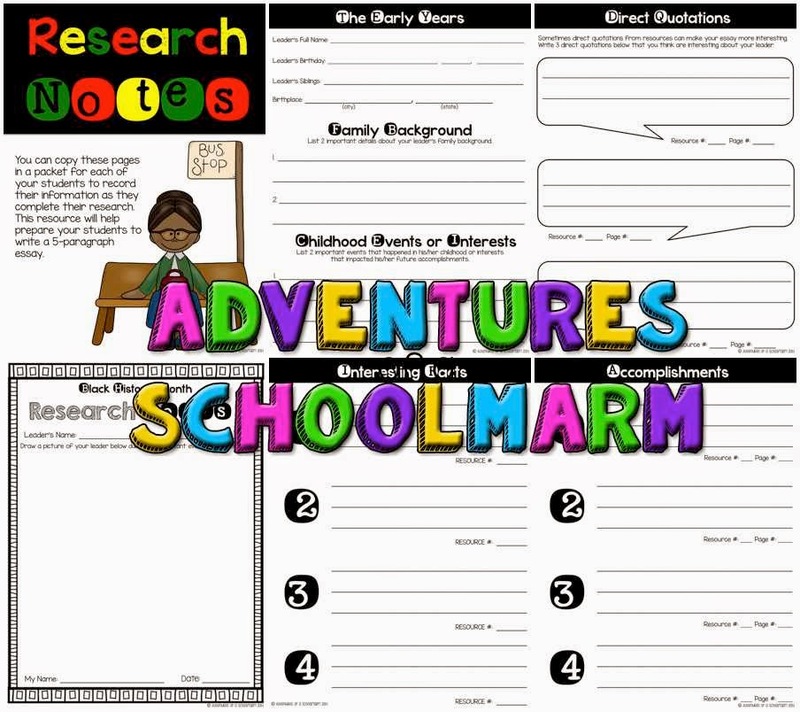 This guides them precisely through the process of turning their Research Notes into paragraph format. Some students may need extra support with this part of the research project, so I have also included Differentiated Support resources. 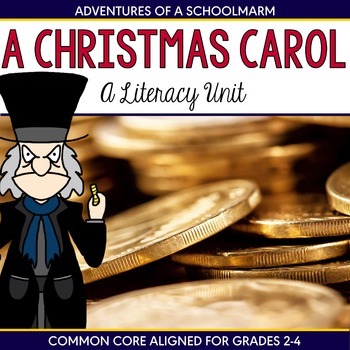 This can be used to help your students that struggle to write complete sentences because it contains a fill-in-the-blank format for the entire report. 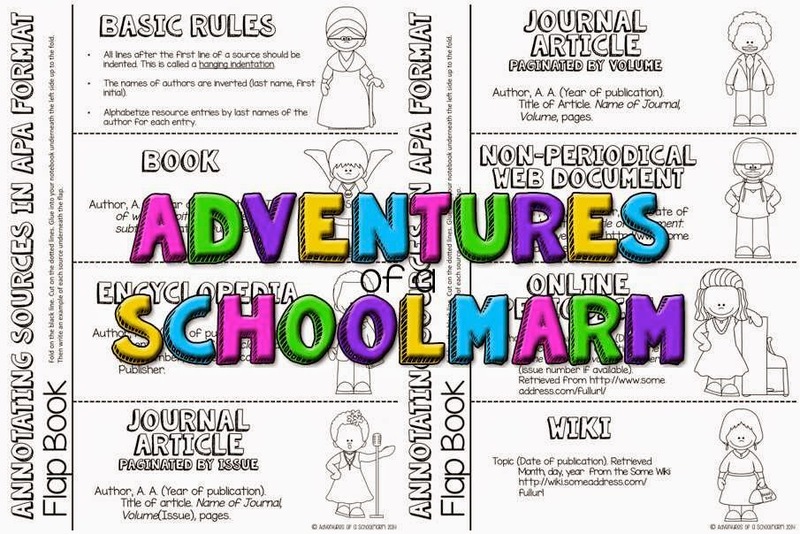 This also can be helpful if you would like to do this report in younger grades! I like to have students go through all stages of the writing process while writing their essays. Breaking it down into manageable chunks really helps students not become overwhelmed by the process. I also provide students with an editing checklist to help them edit both their own and their peer's papers. Once students are finished, they can type their reports on the computer or use the stationary I provided to handwrite it. I like to introduce my third graders to how to properly annotate their sources. I have a variety of posters (full color, partial color, and black line) to help. 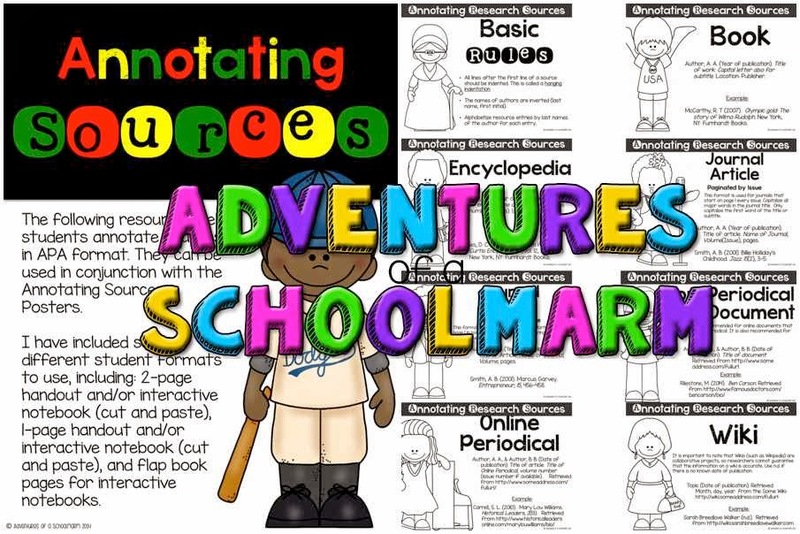 I also have student handouts and flap book foldables for their interactive notebooks! This might be my favorite part of the project. (Okay, it's DEFINITELY my favorite part of the project.) This is where you get to stand back and watch in awe of all your students have learned! 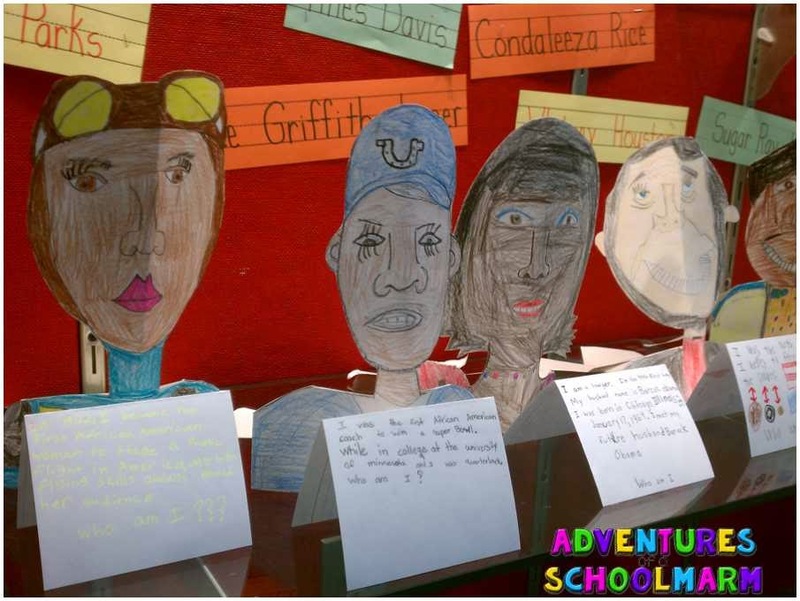 Have students write a one-paragraph summary of their important accomplishments from first-person point of view. 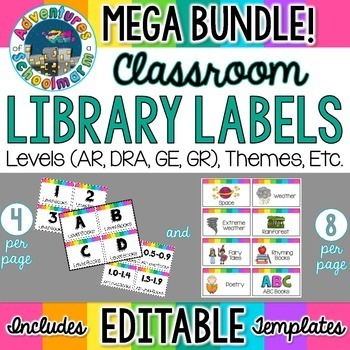 There are so many possibilities for how this could work with your students. 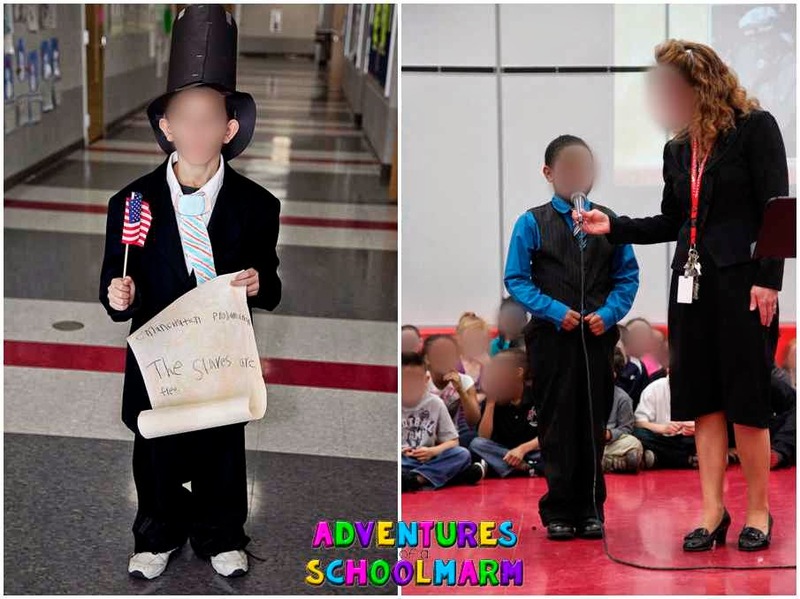 One popular option is to have a Wax Museum in your classroom. 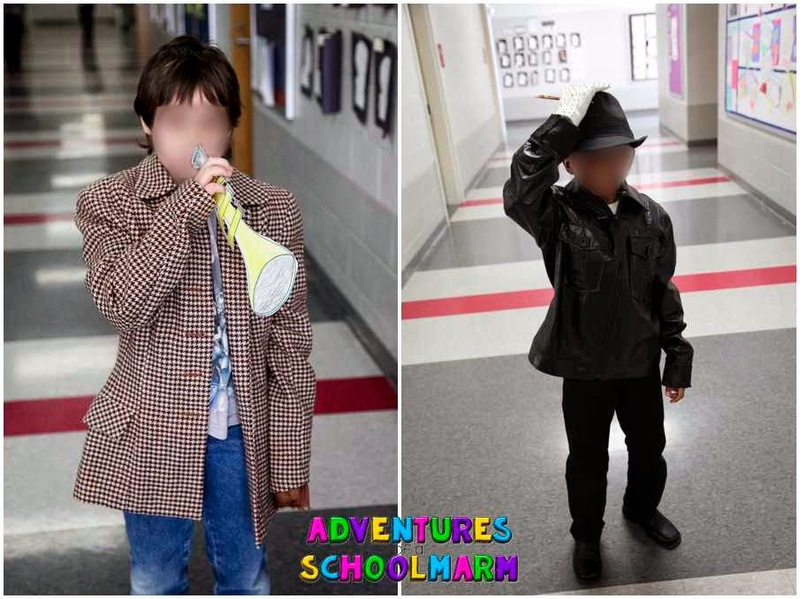 Students can dress in character, memorize a first-person narrative (one paragraph summary) about their leaders, and speak the narrative when people come to their station in the museum. 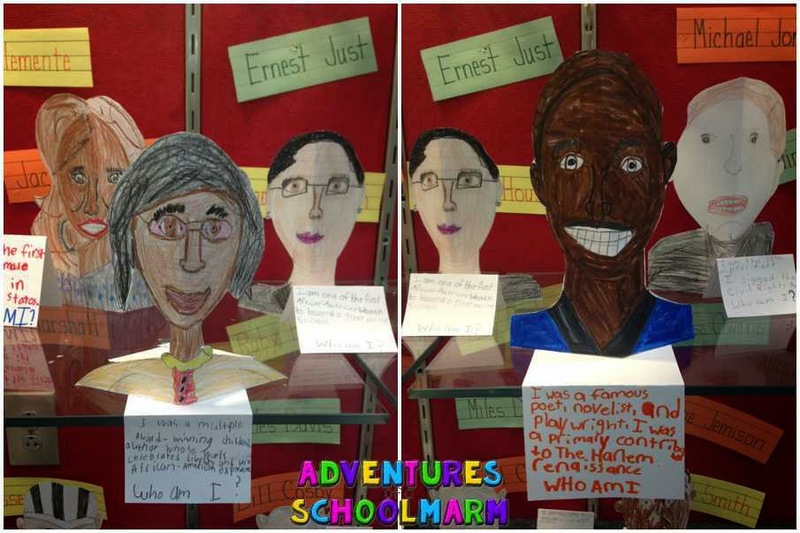 We chose to incorporate our students into our Parent Involvement event and the school’s Black History Moth program. 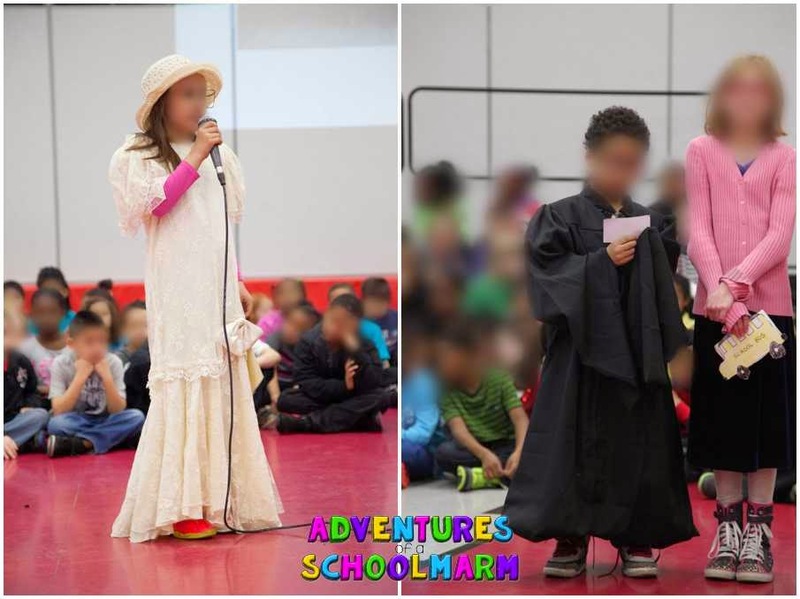 The students memorized their paragraphs, dressed in character, and performed their speeches in front of all the students in third grade and their parents. They bravely spoke in front of over 100 people! 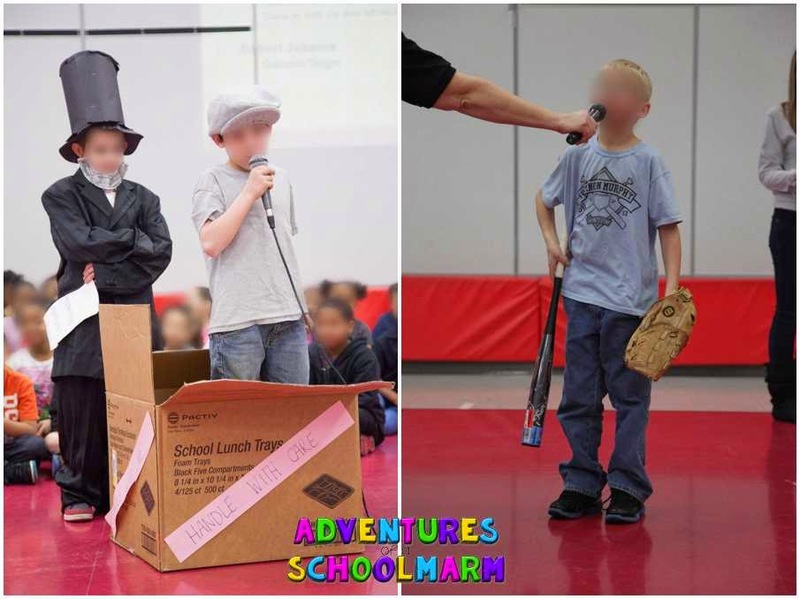 My student that researched Henry "Box" Brown hid inside of a large cardboard box. Abraham Lincoln pushed him over in front of the microphone when it was his turn to speak. Then he popped out of the box and told everyone how he mailed himself to freedom! This was my OTHER FAVORITE part! The young boy on the right researched Nelson Mandela. 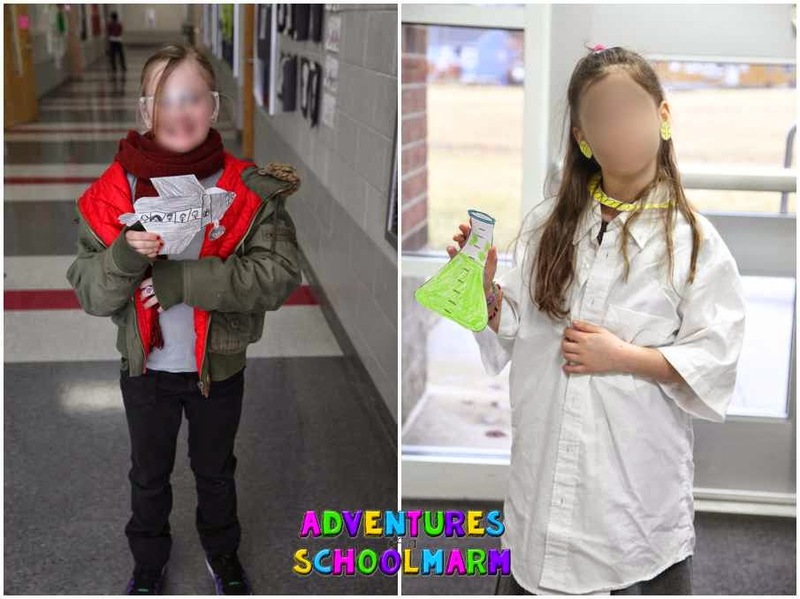 To prepare for their performance, I also encouraged students to create their own prop to include that represented their person. 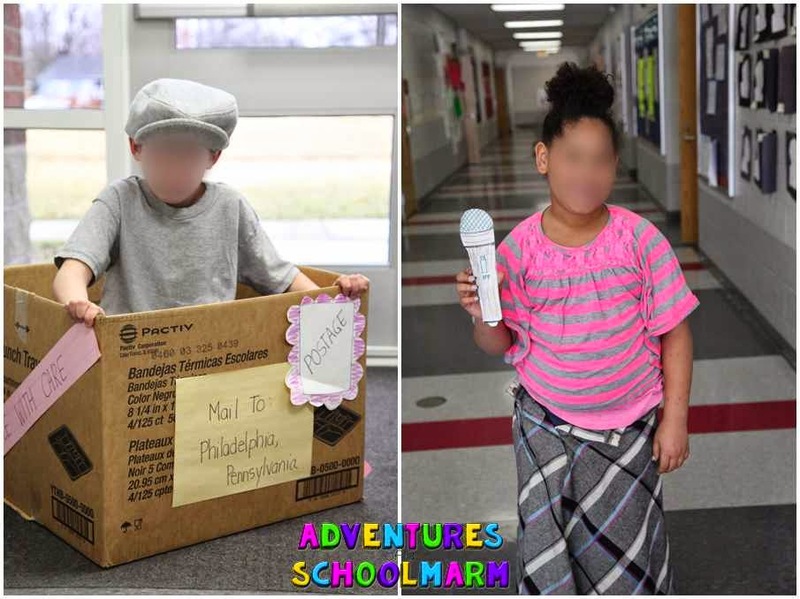 For example, the student that researched Maya Angelou wrapped a cereal box up in paper to look like a book and wrote the title I Know Why the Caged Bird Sings. Miles Davis wouldn't be complete without his trumpet! Of course Michael Jackson needed that sequined glove! 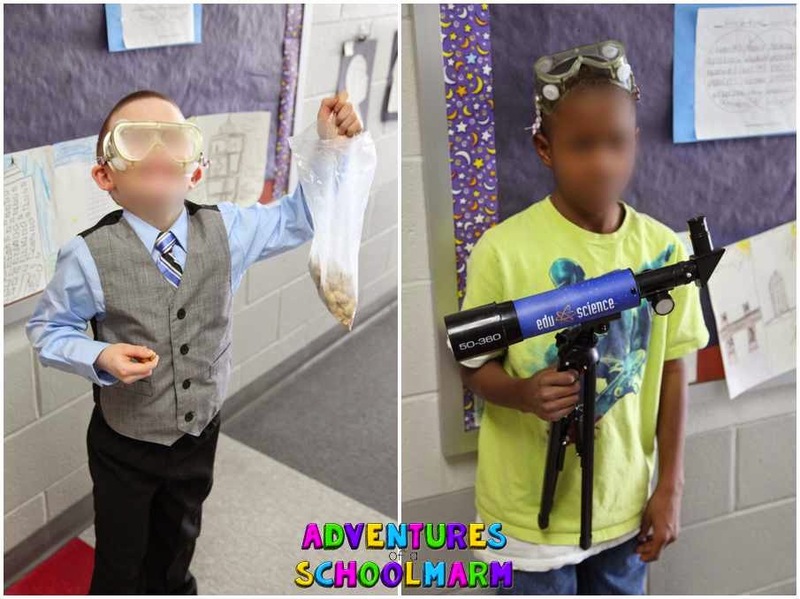 George Washington Carver brought a bag of peanuts. Ernest Just brought a telescope that we pretended was a microscope. 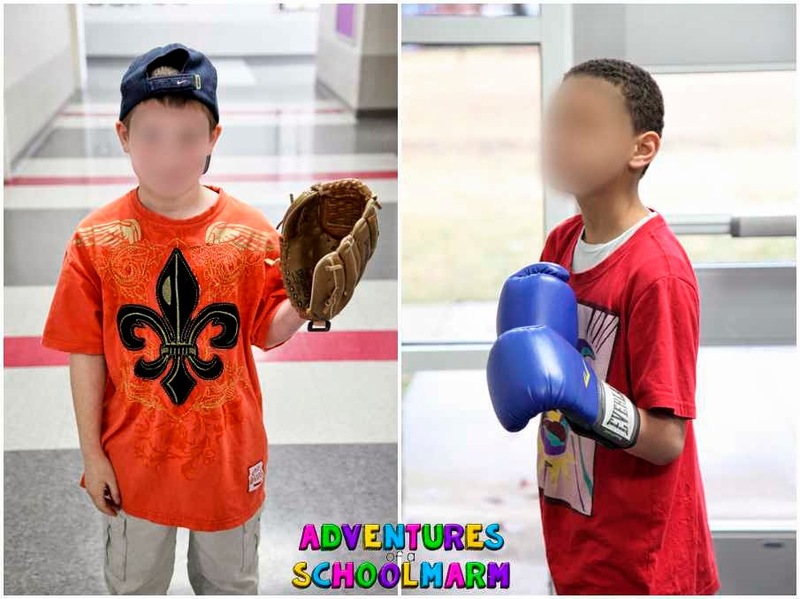 Jackie Robinson and Thomas Moore were decked out in their best sports gear. then completed her look with a paper airplane prop. Dr. Shirley Jackson wore a lab coat and held an erlenmeyer flask. We borrowed this box from the custodians for Henry "Box" Brown. Oprah wouldn't be complete without her microphone! As you can see, the kids had a great time with this project! They learned so much about different leaders in a way that was meaningful and made lasting connections. 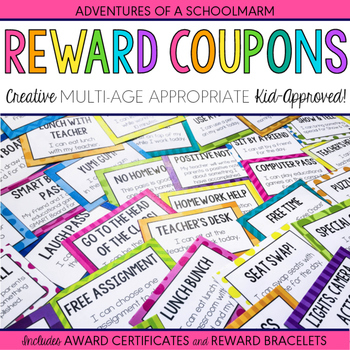 I hope you will try some or all of these ideas in YOUR classroom! If so, make sure to comment below and tell me how it went! I love this idea so much! I have gotten a lot of pushback because I have my kids do research on African Americans. It's so important and the kids learn SO many valuable skills that can be transferred to other subjects. Can I work at your school?!!?! ?